Did you know seals can open and close their nostrils individually at will? 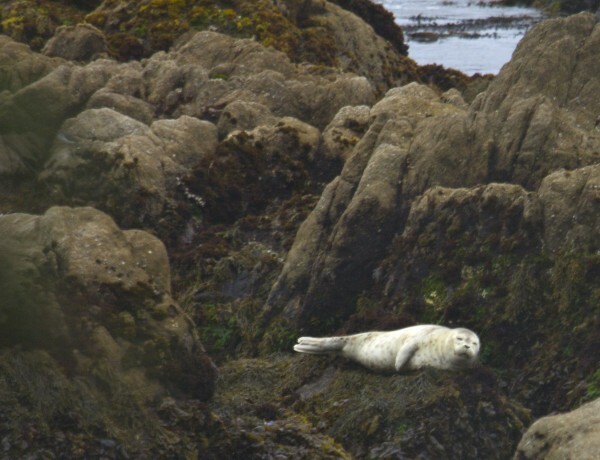 This entry was posted in Wildlife Pics and tagged Monterey, Seal. Bookmark the permalink.